great colors to choose from and its a great weight thread! This is a repeat purchase. Seller is prompt with delivery, very helpful if you have questions. Thread is great for my applique. 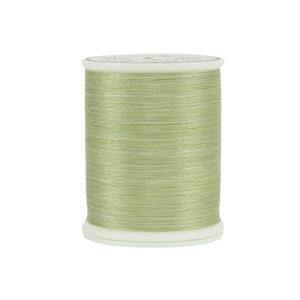 I've bought 9 different spools of King Tut thread and they're all really beautiful. Thank you Stitches'n'Giggles!